17,000 stilt / covered Car parking. 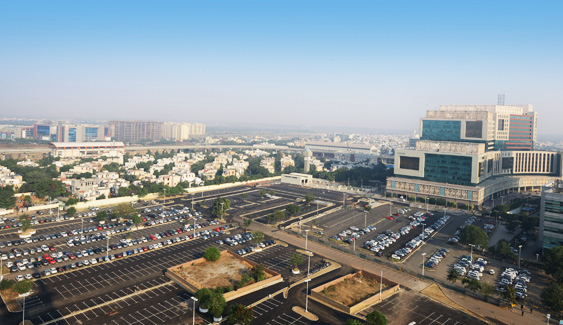 New 3800+ surface car parks spread over 7 Acres. Dedicated parking for visitors, elderly people & ladies (Pink Parking). Flood lit with fully automated access control & electronic charging system. Equipped with 24x7 camera surveillance.